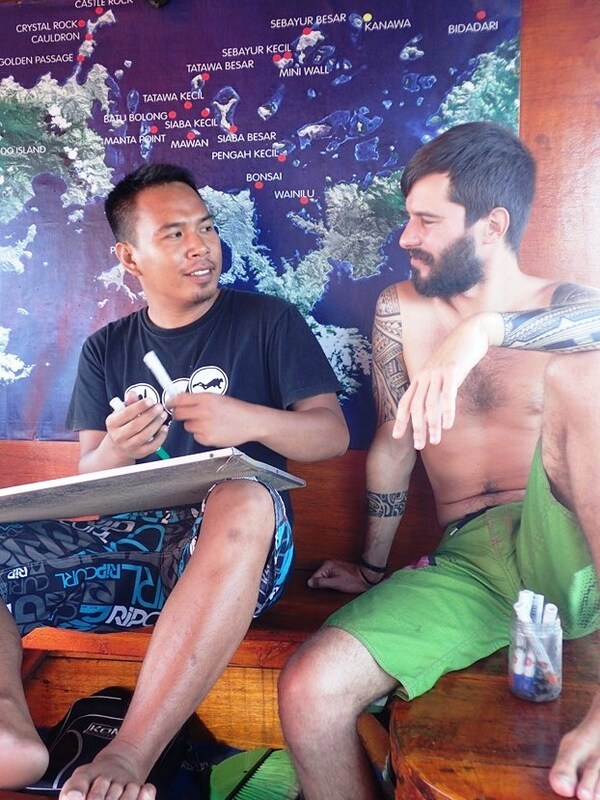 A dive course in Komodo is an opportunity not to be missed. The only drawback? You will get, well, spoiled for life as it will be hard to find anything comparable afterwards! For absolute beginners. You will learn the theory and all the skills you need to dive independently (unsupervised) up to 18 m deep. The course consists of three parts: theory, skill learning in confined water and skill practice in open water. With the theory you learn about diving physics, physiology, equipment, safety rules and problem management. During the confined water section you learn the required dive skills in protected water conditions. Finally, in the open water section you can practice those skills during four open water dives. At the end of the course you receive your PADI Open Water Diver certification, perpetual and valid worldwide. Duration of the course: 3-4 days, depending on sea and weather conditions. For certified divers wanting to experience a range of dive opportunities that are off-limits for the Open Water certificate holder. This course will considerably improve your diving skills and confidence level and it will allow you to dive to a maximum depth of 40 m. The course consists of 5 dives, each one preceded by a thorough pre-dive briefing by your Instructor. The 5 dives are: Deep, Underwater Navigation, Peak Performance Buoyancy, Drift and Fish Identification. At the end of the course you will receive your PADI Advanced Open Water Diver certification, perpetual and valid worldwide. Duration of the course: 2-3 days, depending on sea and weather conditions. A short but comprehensive course where you will learn the first-aid theory and practical skills. It will enable you to manage out-of-water emergencies of various nature, as you will practice cardio-pulmonary resuscitation (CPR) and other important first aid procedures. This course is a pre-requisite for the Rescue Diver course. Upon completion you will receive your PADI Emergency First Responder certification. Duration of the course: 1-2 days. 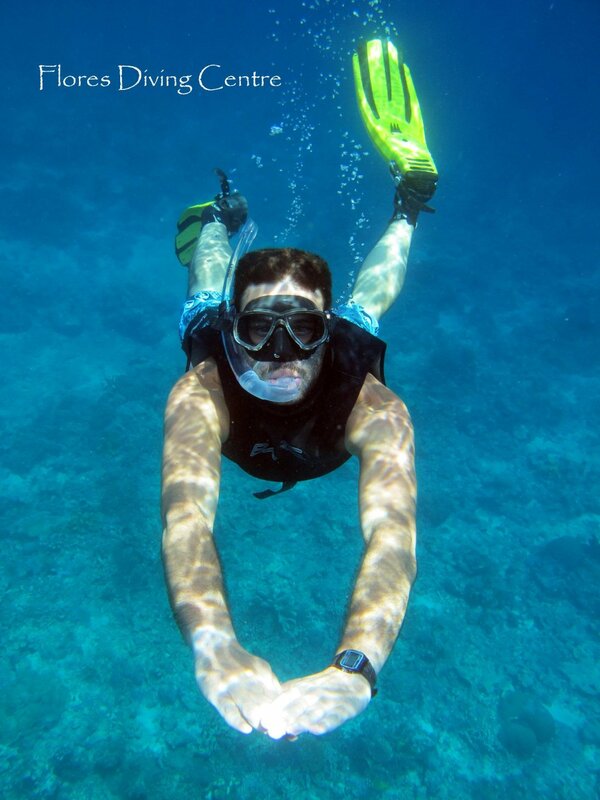 For divers who want to be ready in case of a diving emergency, both above and under the water. After this course you will have the necessary knowledge and skills to handle a range of problems that may happen to divers. 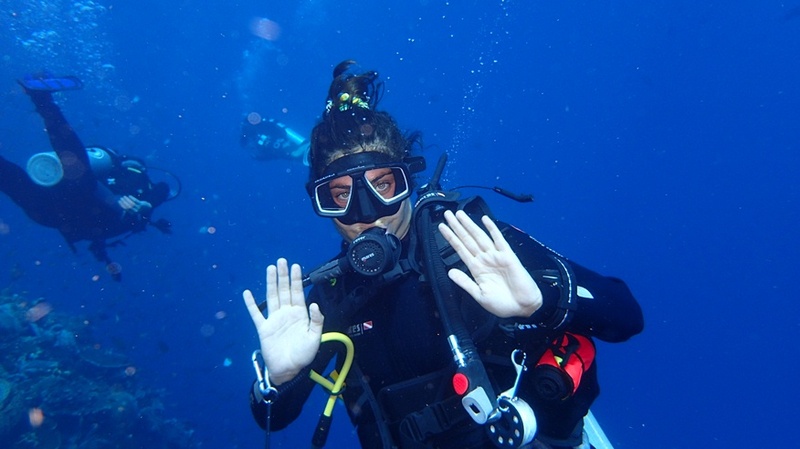 With this course you will become a diver that can be relied upon in any situation and everyone will feel safe and comfortable diving with you. After completing the theory and a written exam, you will go through a number of emergency scenarios – both in confined and open water – to which you will need to respond. This is quite a demanding course but the reward of getting your much sought-after Rescue Diver card is well worth the effort. Duration of the course: 3-4 days, depending on sea and weather conditions. This is the longest course we offer, for those who want to step into the world of professional diving and endless career opportunities. You need to be at least 18 and a Rescue diver with a current 1st Aid & CPR ticket. You also need a minimum of 40 logged dives in order to enroll in this course. As a Dive Master you will be able to lead dives, guide and assist certified divers under water. Moreover you will be able to assist instructors during courses, with the status and responsibility that come with this privilege. The course has a standard duration of 4 weeks. During this amazing time you will be ‘one of us’, helping our staff on the boat, in the water, in the equipment room and with the compressor. Basically you will be learning how to be a leader in all circumstances and with divers of different experience and skill levels. Last but not least, a wonderful diving experience for those who never tried diving before but do not have the time or the resolve (yet) to enroll in an Open Water Diver course. You will receive a thorough briefing and practice some easy skills in shallow water before going out for two amazing open water dives, hand in hand with our instructor. It will take less than a day and you will be left wanting for more!